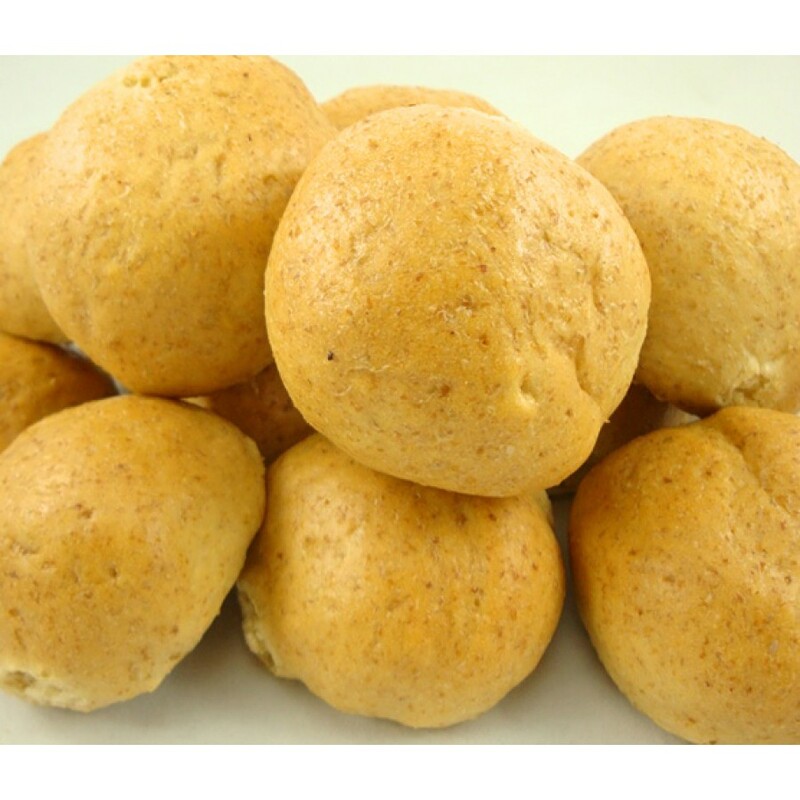 Fresh Baked, Low Carb Dinner Rolls – Delivered Right to Your Doorstep! 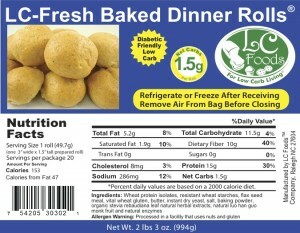 Welcome the l atest addition to our Fresh Baked Product Line… Fresh Baked, Low Carb Dinner Rolls! These rolls are made-to-order and have never been frozen! With just 1g net carb and 15g of protein per serving, these rolls are sure to satisfy! Enjoy, delicious fresh baked dinner rolls with any meal. Low carb, high protein, and delicious. Perfect for making sliders, garlic bread or even a quick breakfast sandwich! Our fresh baked rolls have never been frozen, are baked fresh and shipped to you on the same day! They are delivered to you in our specially designed freshness bag which is also re-sealable, so you can refrigerate or freeze your rolls with ease! 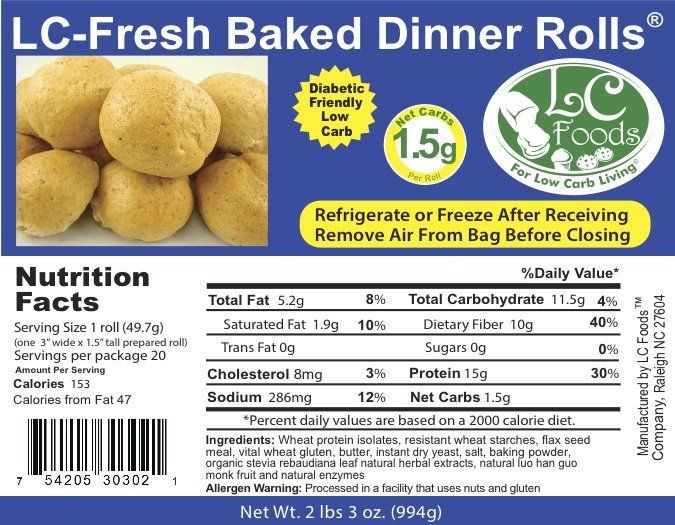 Each package of LC-Fresh Baked Dinner Rolls contains 20 rolls that are 3″ round and 1.5″ thick!